The owner and founder of FSMAC, Master Joshua White has been practicing and teaching martial arts for over 25 years. 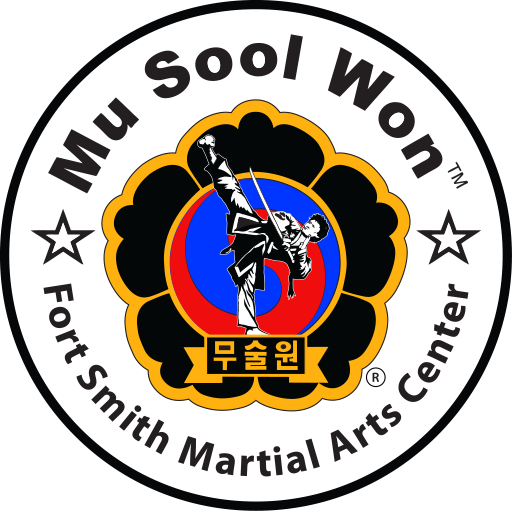 Starting at the age of four, Master White has trained in and achieved rank in arts such as Kuk Sool Hapkido, Krav Maga, Brazilian Jiu Jitsu and Muay Thai. Master White is still very active in his own training and still trains and competes regularly in both sport karate and grappling tournaments. A permanent student of martial arts, you can see him running and assisting in every class taught at FSMAC from the newest kids to our seasoned black belts! Teaches Military Personnel, Police and Correctional Officers. Also teaches Knife and Gun Defense courses and Women’s Self Defense courses on a regular basis. MORE STAFF BIO’S COMING SOON!! !